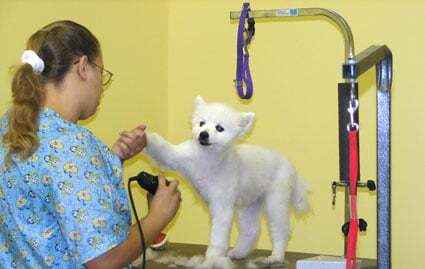 We strive to give each pet the very best bath and haircut every time at a reasonable price. 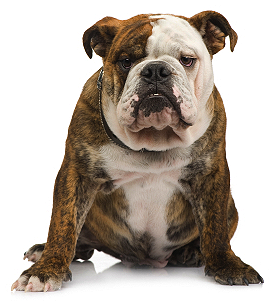 We’re staffed with 4 pet styling professionals so despite our popularity, our approach is the same –by giving individual attention to each and every pet– just as we did when we first opened our doors in 2002. Our popularity and longevity attest to the quality and consistency of the care and attention we provide. 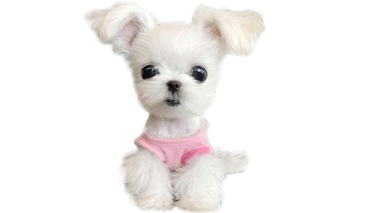 We’re proud to be busy but each stylist/groomer still focuses on quality and safety of your pet.